As a marketing agency, your job is to deliver clients the compelling and persuasive campaigns they need to attract and retain customers. As digital marketing becomes increasingly important, your clients will be looking for agencies that can provide a “one-stop shop” service: executing both the campaign and its online and mobile presence. This growing shift towards digital marketing might have you wondering whether you should outsource development work to a third party or build a team in-house. In this article, we’ll go over the four most important factors that influence a marketing agency’s decision to outsource their web development obligations. Why Do Marketing Agencies Outsource Web Development? The agency might be new to the world of web development. They don’t have enough demand to justify hiring a full-time developer. Conversely, the agency might be overloaded with work to the point that their current team can’t handle it. They’re missing deadlines and need help getting back on track. 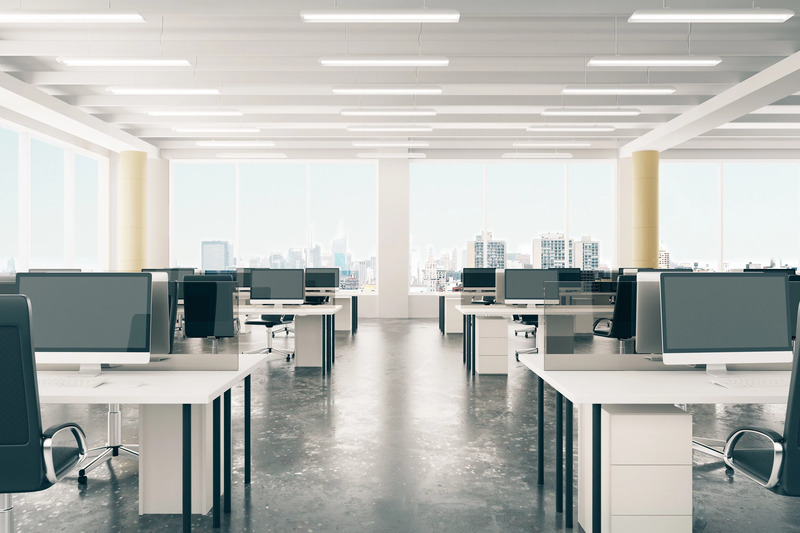 However, the demand for their services is variable and unpredictable, so adding more salaried developers isn’t worth the cost. The main cost of in-house developers is their salary and benefits, but you also have to account for hiring, onboarding, and training expenses. You might also spend money on the systems and software that they need for their jobs. Freelancers typically charge an hourly fee, but some of them charge by the project. Because they’re independent contractors, however, you don’t need to worry about their benefits. Per-hour models are generally riskier because it’s difficult to assess how that time is being spent, so only pay by the hour if you can trust your freelancers to be honest when self-reporting. Development firms usually charge per project, which gives you a clear idea of how much you’ll be spending from the very beginning. From design and writing code to testing and quality assurance, there are a lot of responsibilities when developing custom software. Although outsourcing partners will have experience with the development process from start to finish, your own team may not have the technical chops to pull it off. If you aren’t confident that you can handle development in-house, then outsourcing is likely the right option. However, note that outsourcing to a freelancer still requires you to have an account manager who can supervise their work. It’s easy for freelancers to fall behind on their obligations or to bite off more than they can chew in terms of workload or technical skill set. Having a manager to keep freelancers accountable is nearly essential for a strong working relationship. If you don’t have any employees with the technical skill set to assess whether the freelancer is moving in the right direction, then you should use a development firm with project managers who do have that skill set. When thinking about outsourcing, consider what skills and abilities you need from your staff, both now and in the future. Smaller marketing teams may only employ designers who have no development knowledge or experience. While they might be able to whip up a WordPress site in a pinch, more complex projects such as e-commerce sites—which are highly in demand right now—may be outside their abilities. If you want to build websites in-house, you have multiple jobs to fill. Not only will you need to employ a team of developers, but also related roles such as creative directors and department managers who can direct the flow of the project. Prefer not to move your agency in this direction? Outsource the development work to a firm with a dedicated project manager who can supervise the work. Larger, more complicated projects will require more experienced developers, and more experienced developers are more expensive. A strong, qualified developer working at a marketing agency can fetch as high as a six-figure salary. With the costs of building an in-house team so high, outsourcing can be a good option if you want to tackle a complex project that you’re not sure your current developers can handle. What’s more, having these senior, experienced developers at your fingertips can net you higher-paying clients. The question of whether to outsource or build in-house is always a pressing question, especially for marketing agencies who are just dipping their toes into the world of web development. The good news, and perhaps the factor that tips the scale, is that outsourcing is a much easier and lower-risk option than building a team in-house. If you make the wrong in-house hire or you aren’t satisfied with their work, you’ll have to go back to square one, with less money in your pockets to boot. On the other hand, passing off development responsibilities to a third-party outsourcing firm allows you to “test drive” their services without making a full-time commitment. Ultimately, it’s up to your organization to weigh the four different aspects listed above and decide whether an in-house team or an outsourcing partner is the right choice for you.